Now at Stereo! Award winning PSB headphones. Beautiful Frends headphones coming soon! Edens headphone case now in store! VMODA M100 signed by Morgan Page giveaway! 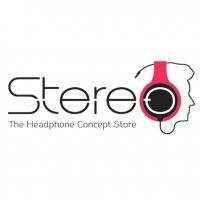 iPhono now available at Stereo Electronics! Fiio D03K DAC @ $40 only!